What do undefeated, up-an-coming boxing superstars do to keep their opponents at bay? They go vegan. 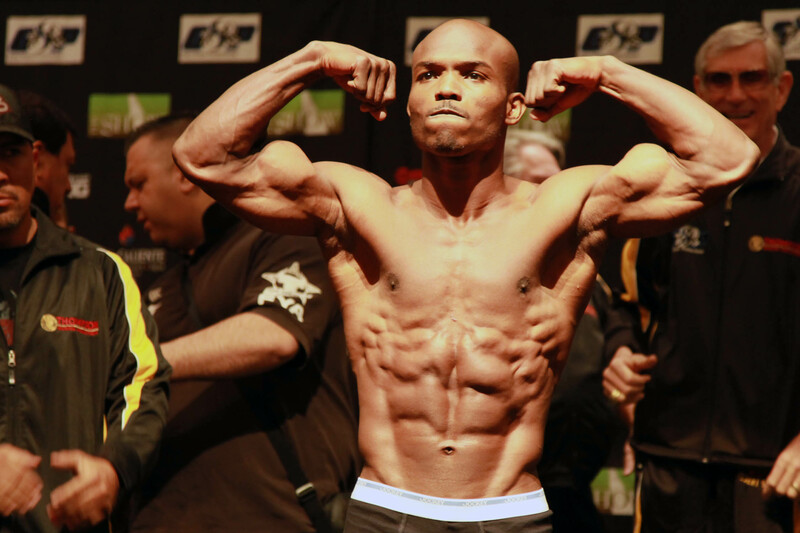 The Wall Street Journal recently reported on Timothy "Desert Storm" Bradley, whose 28-0 record, built on vegetables, fruits, legumes, grains, nuts and seeds since 2008, has landed him in the fight of his life, against the world-renowned champion, Manny Pacquiao (June 9, 2012). "Dude, I swear, it's the most unbelievable feeling ever," Says Bradley of his vegan training regimen. "My thoughts are clearer, crisp. I am sharp. Everything is working perfectly—I feel clean. It's a weird feeling, man. It's just a weird feeling." He's not yet a year-round vegan - which, like Bill Clinton and other "Power Vegans" who have brought the v-word to the mainstream press, challenges the stringency of the term. Many argue that without the ethical impetus, it's simply a dietary means to optimal health and athletic performance - which isn't the worst thing!